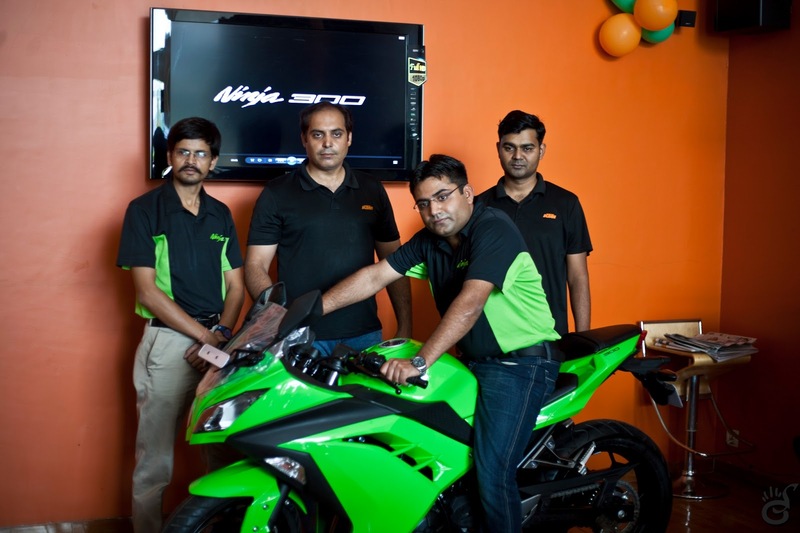 On 18th May, 2013, Kawasaki Gurgaon formally launched the 2013 Kawasaki Ninja 300 and commenced deliveries. It was a nice gathering with bikers and prospective customers gathering and Team Kawasaki addressing the media and the folks. 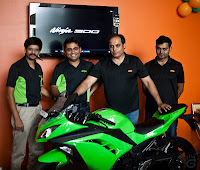 18th May, 2013 : Kawasaki Gurgaon launched the highly anticipated Kawasaki Ninja 300. 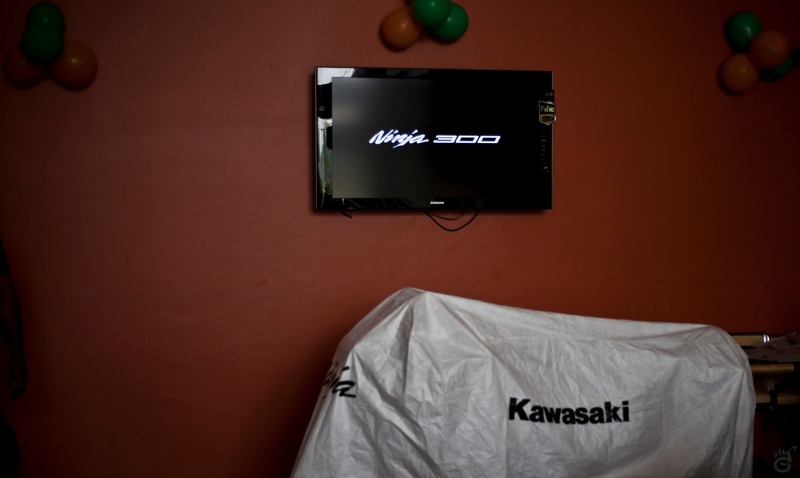 The Kawasaki Ninja 300 was inaugurated at the showroom. The new 300 Ninja boasts of 39 PS of peak power. 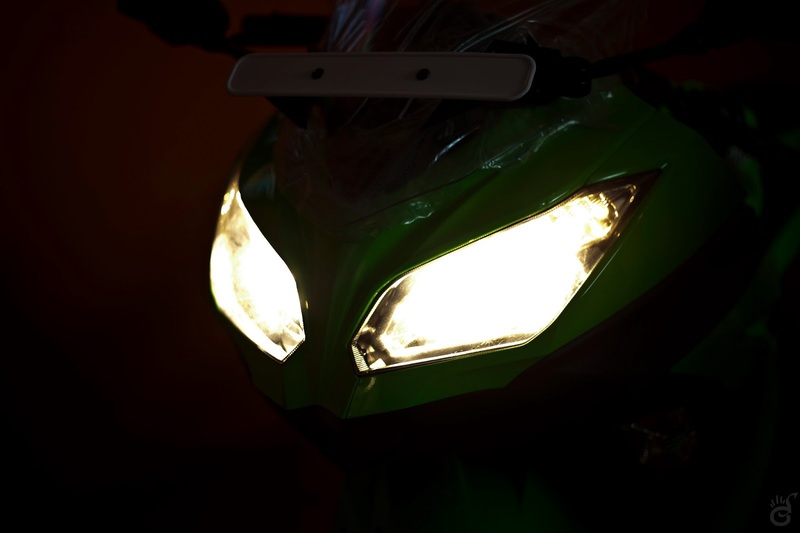 Ninja 300 comes with class leading features like F.C.C assist and Slipper Clutch, Aerodynamic design coming directly from the race genome of Kawasaki racing, which are exclusive to the Ninja 300 and cannot be found in any motorcycle of it's class. Ninja 300 has been appreciated globally by professionals and enthusiasts alike as one of the best motorcycle in it's class, which not only changes the erstwhile Ninja 250, but improves upon it. The world famous Ninja 300, cleverly amalgamates Power, serious Torque, comfortable Ergonomics, spirited Handling and Super Sports Style. 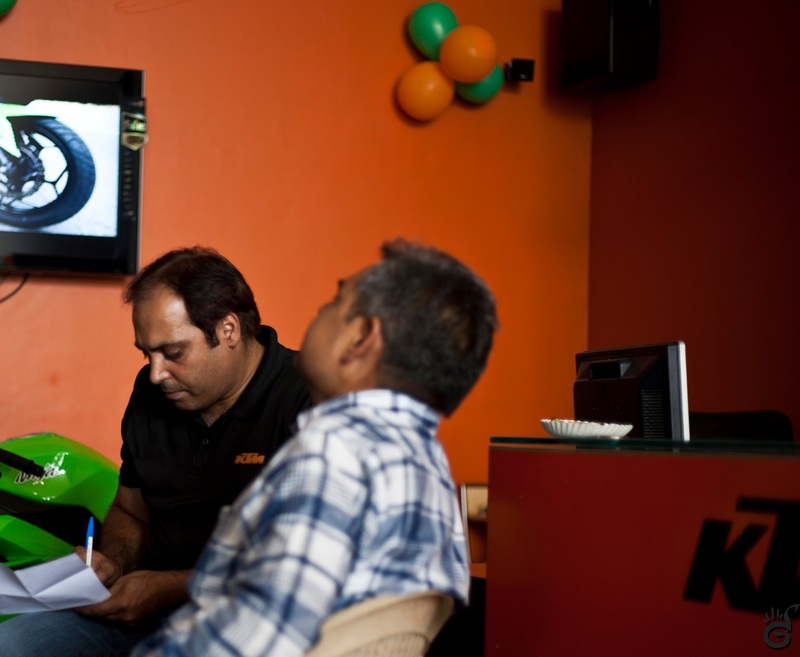 In India, the entire Sales, Support, Spares and Services are being provided by Bajaj Auto through it's Proboking outlets, which is country's largest retail chain for performance motorcycle. Retailing at Rs 3.2 lacs (ex-showroom Gurgaon), the Ninja 300 is the real good news for enthusiasts who are looking forward to getting into the Super Sports class of motorcycling. "This motorcycle is for every enthusiast who's looking for a Sport Bike. 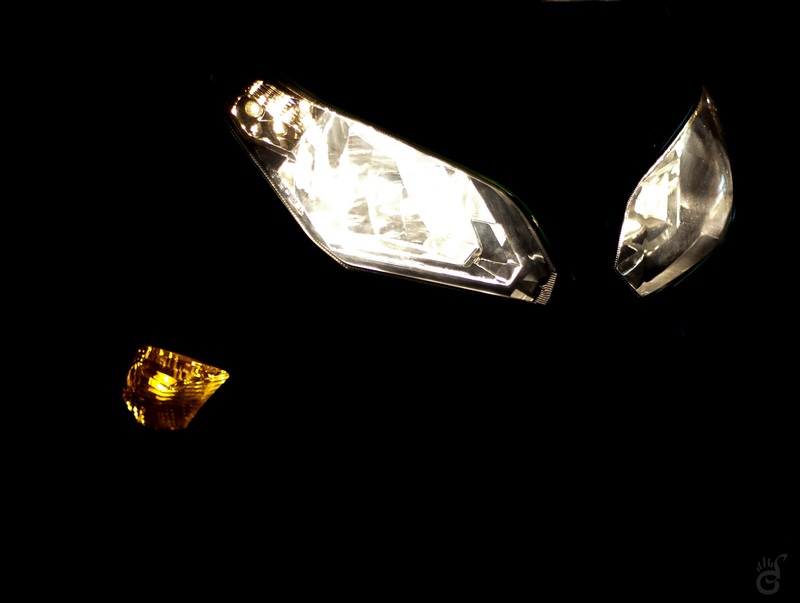 Along with the KTM range of motorcycles, Kawasaki Ninja 3000 is a step towards fulfilling this ambition." The inauguration presentation was followed by a full technical overview, wonderfully presented by none other than Mr. Mihir Kashyap (Area Service Manager - KTM and Kawasaki). It was really special to see a motorcycle manufacturer engaging motorcyclist and prospective buyers in such fashion and in so warm get together. Followed by the presentation and technical overview of the Kawasaki Ninja 300, both Mr. Lalit Suri and Mr. Mihir Kashyap engaged the audience into a discussion on the motorcycle, and asked for views. 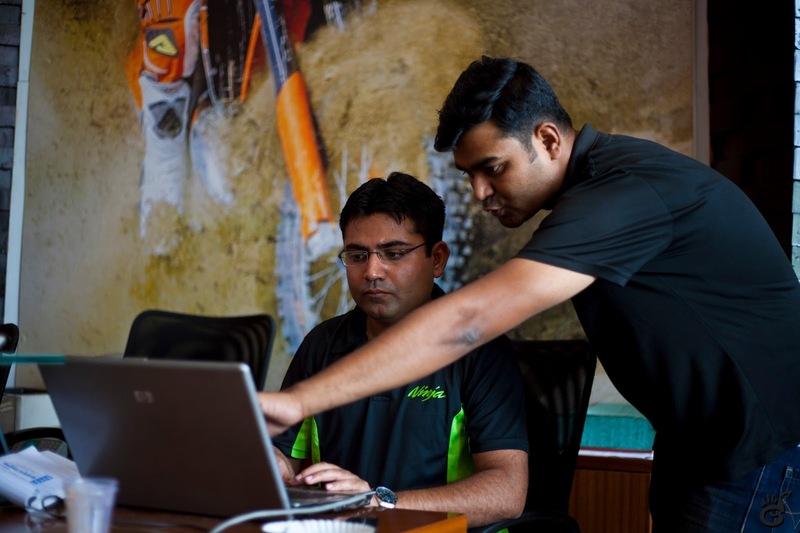 It was a pleasure and honor for team ThrottleQuest.com, to be able to share their views on the motorcycle and interact with the Kawasaki Team and the fellow bikers. To end it all, it was a day where a group of motorcyclists gathered under a common passion for motorcycles, and to discuss a legendary lineage - the Ninja and the new member to that lineage - the Ninja 300.